It took six months but fatty fish did its magic in children with asthma. 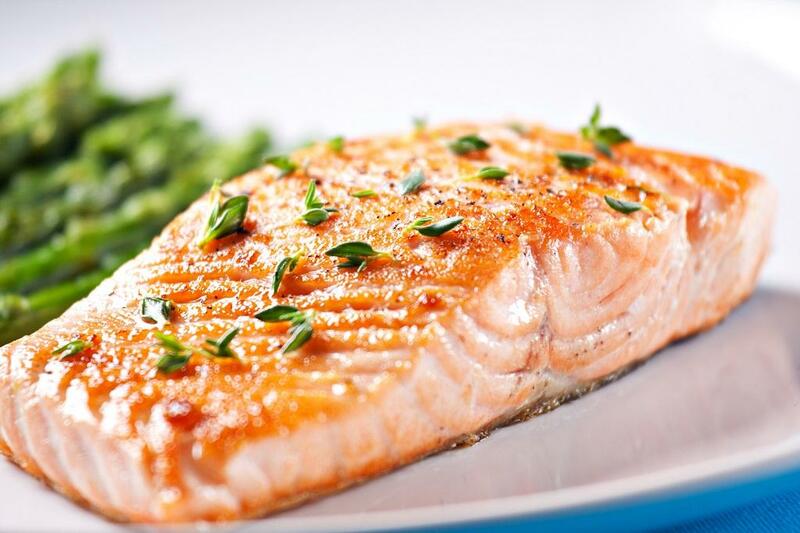 A clinical trial conducted by La Trobe University found that if children suffering from asthma followed a Mediterranean diet enriched with fatty fish, it improves lung function. The fish that proved to be helpful are salmon, trout, and sardines, found Australian researchers. "We already know that a diet high in fat, sugar and salt can influence the development and progression of asthma in children. Now we have evidence that it's also possible to manage asthma symptoms through healthy eating," lead researcher at La Trobe University Maria Papamichael was quoted as saying in reports. The trial studied 64 children with mild asthma. Half of them were asked to follow a traditional Mediterranean diet high in plant-based foods and oily fish, while the rest ate normal food. The researchers found that those who followed the Mediterranean diet experienced significant reduction in their bronchial inflammation. "Fatty fish is high in omega-3 fatty acids which have anti-inflammatory properties," Papamichael told the media. Similarly, talking about fish being a cure for asthma, Down To Earth had earlier reported that swallowing a live fish possibly could get people rid of the respiratory disease. It was found that for more than 150 years now, thousands of people had been gathering once every year in a bylane in the old city of Hyderabad, to avail of a secret herbal medicine that is placed inside a live murrel fish and administered on Mrigasira day, which falls in June and marks the beginning of the monsoon according to the Hindu calender. However, allopathic doctors, medical researchers and even Ayurveda experts were sceptical of the cure.